Buss-pass in my wallet, I slid over next to a window, the bus almost empty. The driver started the engine. The doors hissed closed, the entry platform raised. We jerked into gear … then out of gear. The brakes squeaked. We bounced. The entry platform lowered, hissing like an impatient sigh. The door re-opened as I shoogled about in the rocking bus. I glanced up to see what was going on. An old woman limped in a jerking rush towards her chariot, stick held high, demanding we wait. She struggled on to the bus, produced her bus-pass and said ‘I can’t reach it’, meaning the ticket machine. She needed to climb one more step. I went forward to help. She looked at me, shook her head, scrabbled up the last step and slapped her pass on the ticket machine. I returned to my seat. I fiddled with my phone. We clunked into gear again and the noises and movements of departure began again. A person plonked down beside me. The elderly woman. ‘I’m going to Rosyth.’ The bus paused its reversing to allow one or two other vehicles to leave. In a moment, stationary, we agreed to swap places so she wouldn’t have to get up whilst moving to let me off. We chatted. She was 87 years old and had seven children: three boys and four girls. Two of her sons were dead. The nearest two children lived 30 miles away. Many children, grandchildren, even great-grandchildren. She brightened seeing faces in her mind’s eye, and dimmed as she returned to the present. No, she hardly ever saw any of them. She made all the routine excuses: ‘they’re busy‘, ‘they have commitments‘, ‘I’m okay‘, ‘I manage‘, and so on. Her eyes couldn’t hide the mist of sadness. What about friends? Dead, the survivors unable to visit. ‘What takes you to Edinburgh? ‘You’re a frequent flier, then.’ She pauses, thinks, gets it and smiles … cheeky. ’I try to get myself out most days—go to different places on the bus.’ She mentions charitable places to eat and socialise for free, different faiths too. We chatted. Swapped a few stories and a little laughter. My stop came, I wished her farewell and stepped off the bus. Ten minutes later I was having coffee with a pal. Three hours after that, in Edinburgh, I met someone else. My time was busy, social and productive. Recently, I read an article about the impact of loneliness on older people—a greasy pole, age, and I’m already on it, as it happens. Three steps to the pits. NOW … they’re all gone and you’re lonely—for the rest of your days? 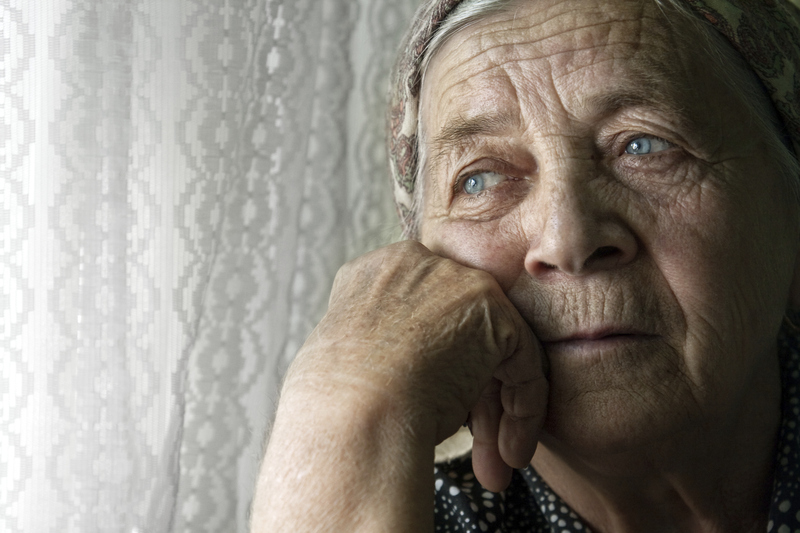 NEXT … loneliness in old-age steals life—it hurts.